At the end of the programme graduates will have a thorough knowledge of the deeper underpinning theories of Medical Qigong and will be able to apply advanced Fa Gong Methods (where they use Qi to treat clients) efficiently, effectively and safely to treat clients with serious illnesses. This is a further one year part-time programme, comprising up to 24 days of MQG training, including theoretical and practical training and assessment of practical and clinical competence in Specialist Medical Qigong. It is only open to those who have successfully completed the Cert.MQG, which is effectively the first year of the Diploma course. (The first year of the Dip.MQG is identical to the Cert.MQG.). As a series of four intensive blocks of training (of 5 days each) spread across 1 calendar year. Demonstrate enhanced abilities in all the objectives achieved in the first year programme (Cert.MQG). Understand the deeper theoretical foundations of Medical Qigong and its links to medical, philosophical and spiritual traditions of China. Understand the components of the “holistic” system of Medical Qigong, integrating as it does the human being with Nature. Learn, practice and use a wide range of enhanced methods of Song, Tong, Pai, Xie and Bu. Have developed a regular daily practice of enhanced health-promoting exercises and Medical Qigong exercises to further improve and refine their own Qi and regulate and harmonise the body, mind and spirit. Exercises will also be incorporated to harmonise Tian, Ren and Di (the Human Being and Nature). Further refine, cleanse and purify their own Qi, and activate, augment and enhance their Potential Energy, to benefit themselves and their clients/patients. Be familiar with the principles and requirements of Special Medicine (the use of Medical Qigong to treat serious medical conditions) and make progress in meeting these requirements. Be able to describe and demonstrate the principles and basic practise of special medical Qigong diagnosis (as distinct from standard TCM diagnostic protocols). Develop and improve the ability to treat patients with a variety of disorders using Special Qigong methods of treatment which incorporate resonance between the practitioner, patient and Nature. Be fully aware of, and act in conformity with, contra-indications to using MQG in treating patients with serious illnesses. Be fully aware of, and act in conformity with, the principles of Self-protection and fully utilise a wide range of techniques of Pai (Discharge). Learn to recognise and treat in accordance with the level of one’s own Medical Qigong ability. 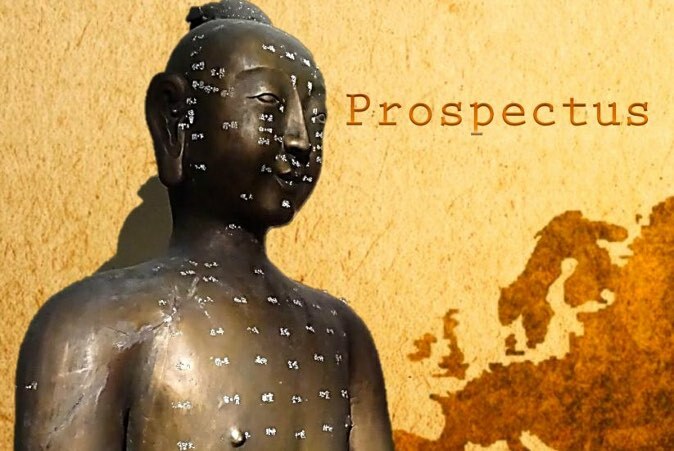 This course permits and augments (subject to the practitioner’s own level of health, well-being and Qigong practice) the treatment of serious diseases. Those who have successfully completed the Cert.MQG. On successful completion of such MQG qualifications, graduates are automatically eligible to apply for entry to the Professional Register of Traditional Chinese Medicine – Medical Qigong section, and thus to take up a profession as a practitioner of Medical Qigong.